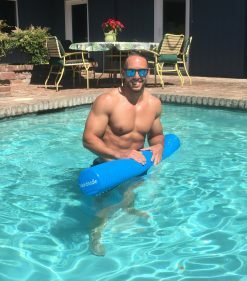 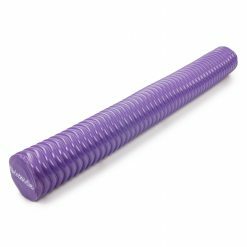 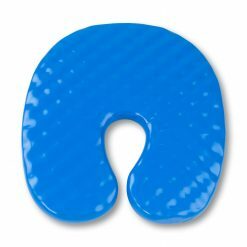 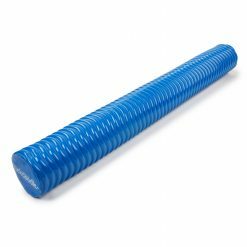 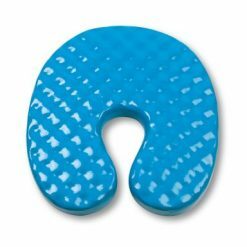 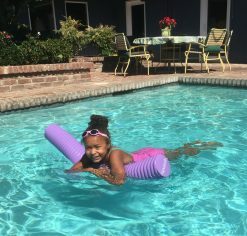 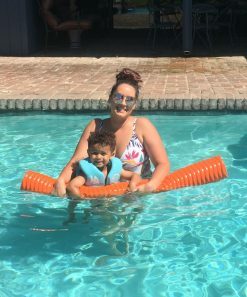 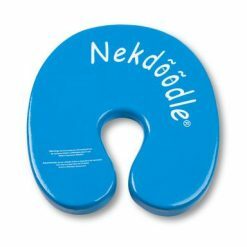 Although this flotation device is great for maximum comfort during exercising or relaxing in the water, you should not use it as a lifesaving device. 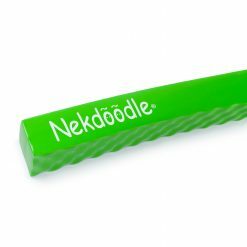 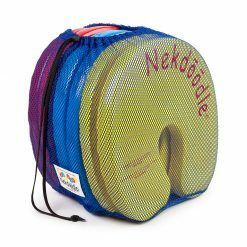 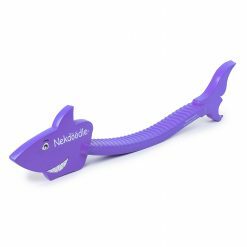 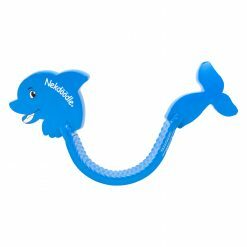 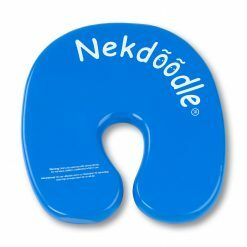 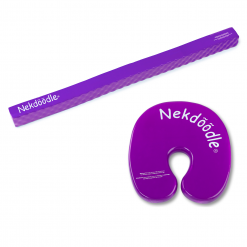 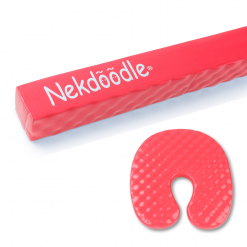 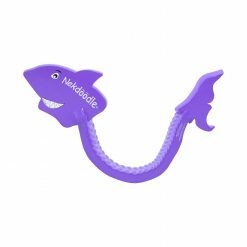 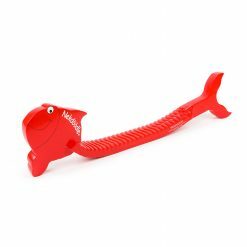 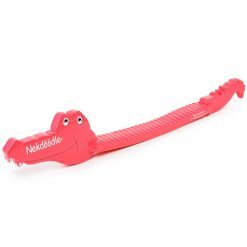 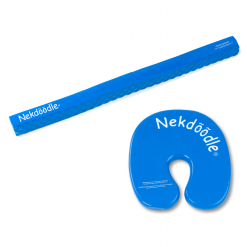 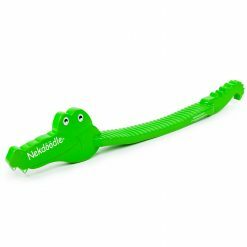 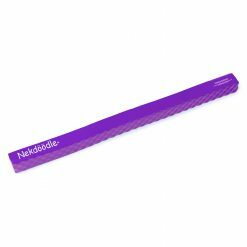 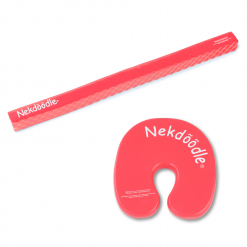 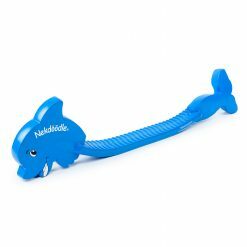 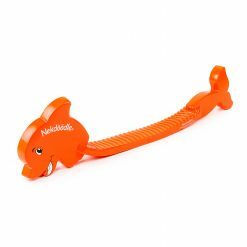 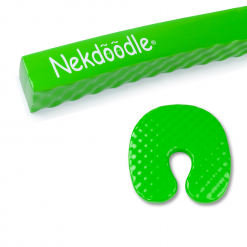 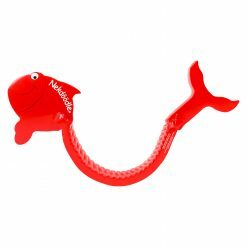 We also suggest that children be supervised while they use the Nekdoodle®. 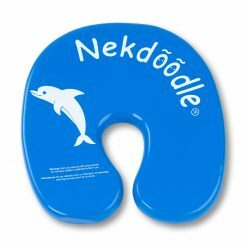 Makes Sense Every Time You Swim!